Great New Spring Theme Articulation Therapy Activities - Speech Therapy Games with Eggs, Basketball and Bingo! 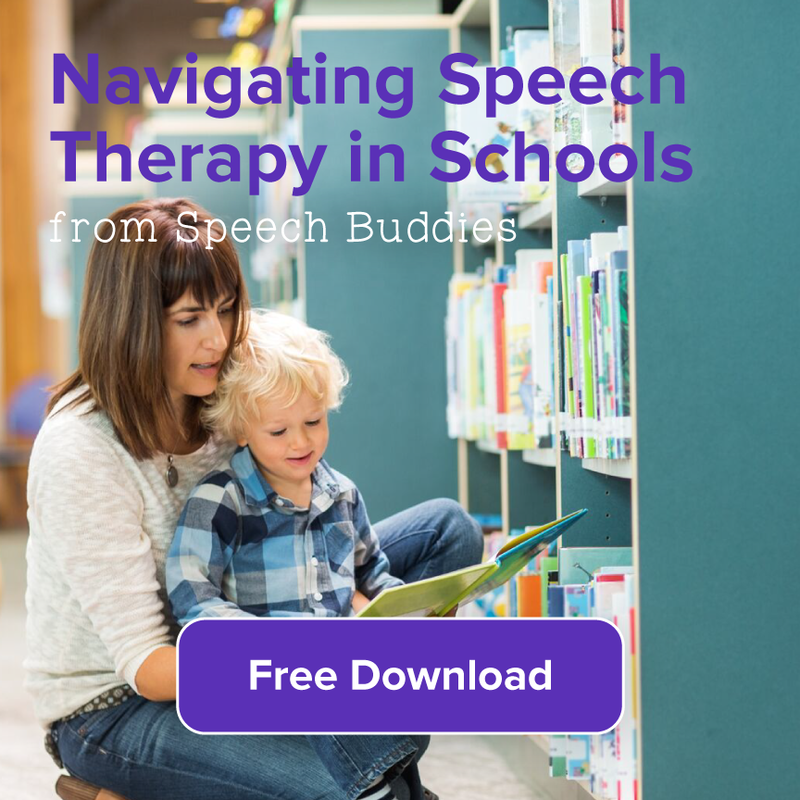 Stuck for new articulation therapy ideas? 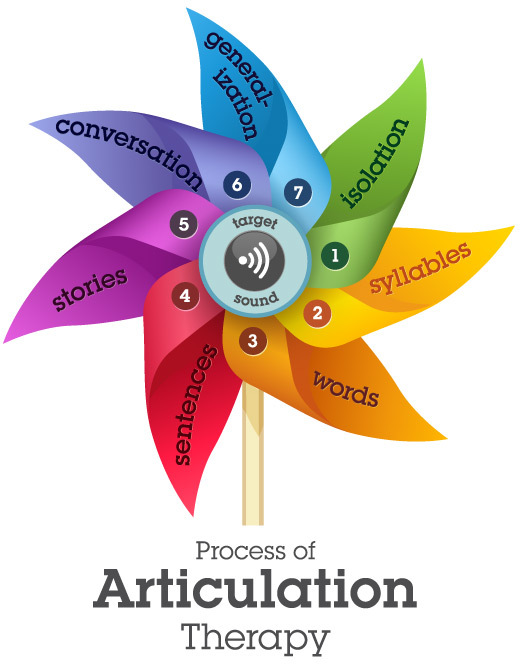 Whether you’re working at the sound or sentence level, everyone can benefit from some fresh ideas. 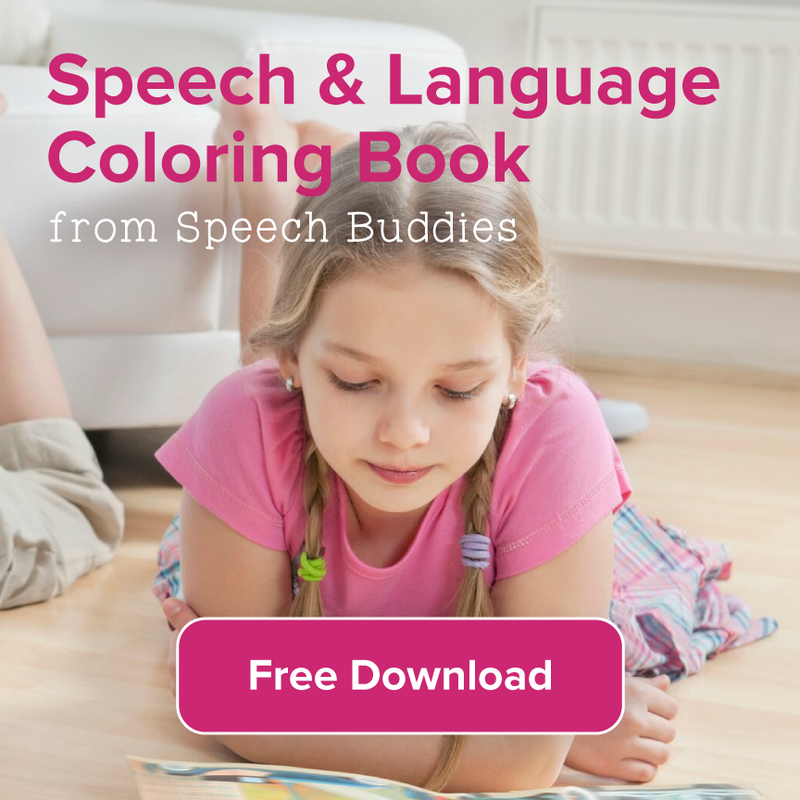 In honor of the first day of spring coming this week, here are some fun ways to incorporate them into speech therapy activities. This is a great time to buy colorful materials, like eggs or colorful grass. Try to avoid the sweet treats, though they look tempting and have cute shapes (Peeps, Eggs). Making and using some of these activities with plastic materials will make them last until next spring and promote healthy habits. Every child loves an egg hunt, so why not use it with an educational twist? Articulation therapy depends on drills and practice, so hide as many eggs as possible for the most opportunities to practice. 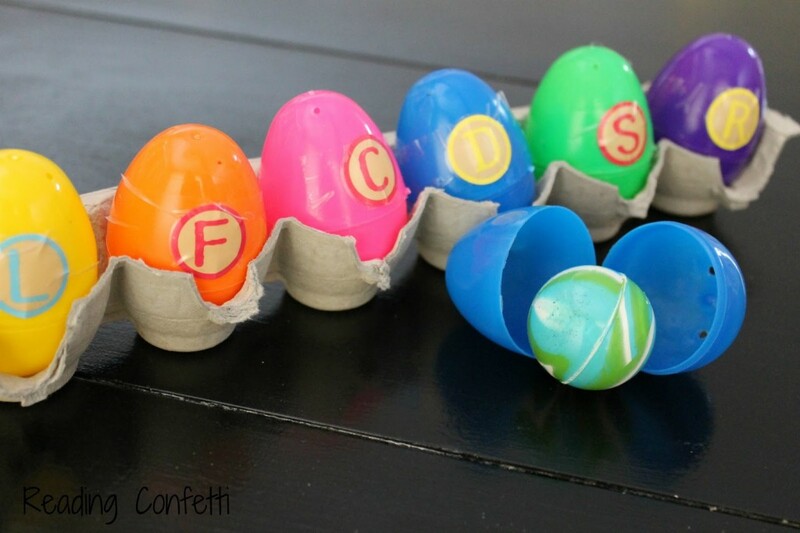 Target words and sounds can easily be hidden in each egg. For every egg a child finds, have them open it and practice the word or sound they find. Instead of hiding items inside, use the outside of the eggs. Because they separate into two parts, use this for creating target words. Write the beginning of the word on the tops, for example, “CA” then write different endings on the bottoms, such as “T” or “P.” Have the child practice the words they’ve created. A task like this could also work for rhyming. Children can match the tops with bottoms that make rhymes for target words. Use the wax crayon in the egg coloring kits to write the target word or sound before you color with the child. After coloring, the word will “magically” appear. Spread a variety of small figurines, objects or cutouts around. Write target sounds on each egg. Then, ask the child to hunt for items to put into the egg that match that sound. 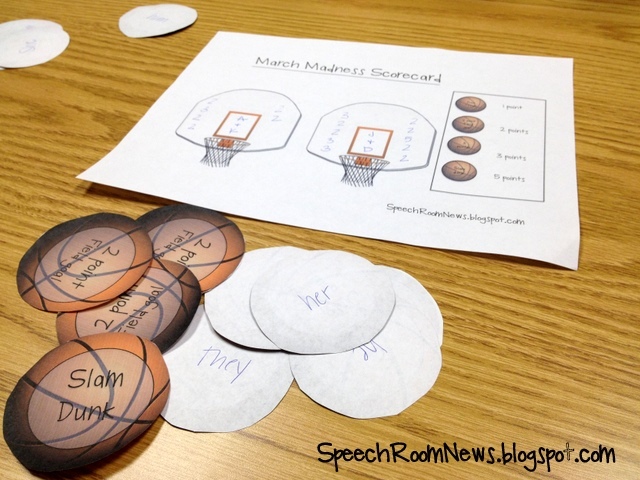 Making a March madness bracket may not seem like articulation therapy, but the topic can be modified for any target. For some students the topic of basketball might be motivating and quickly capture their attention. It might sound obvious, but play a game of hoops. If you’re in a small group, have them fill out the names of group members in a “bracket” of who they’ll predict will win. Give each other team names. 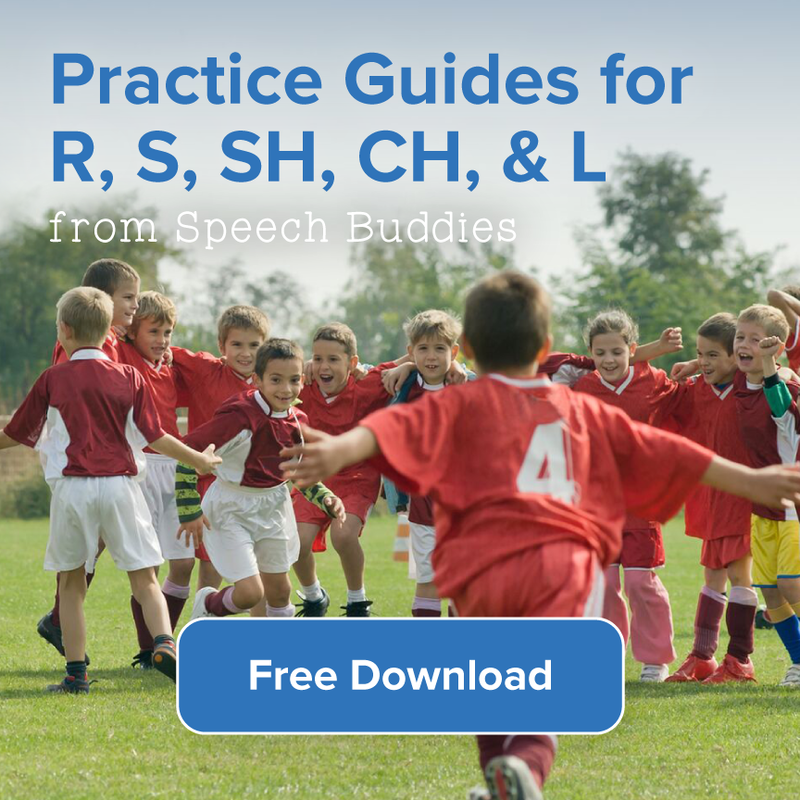 Pick mascots from the March Madness teams and create a silly story using your target sound words. Mascots are fun and crazy characters so an entire story with the /s/ sound is a great way to practice. During the game you might have the balls labeled with a speech sound or word target and/or a point value. If they get the target, they get to take the shot and earn that point value. 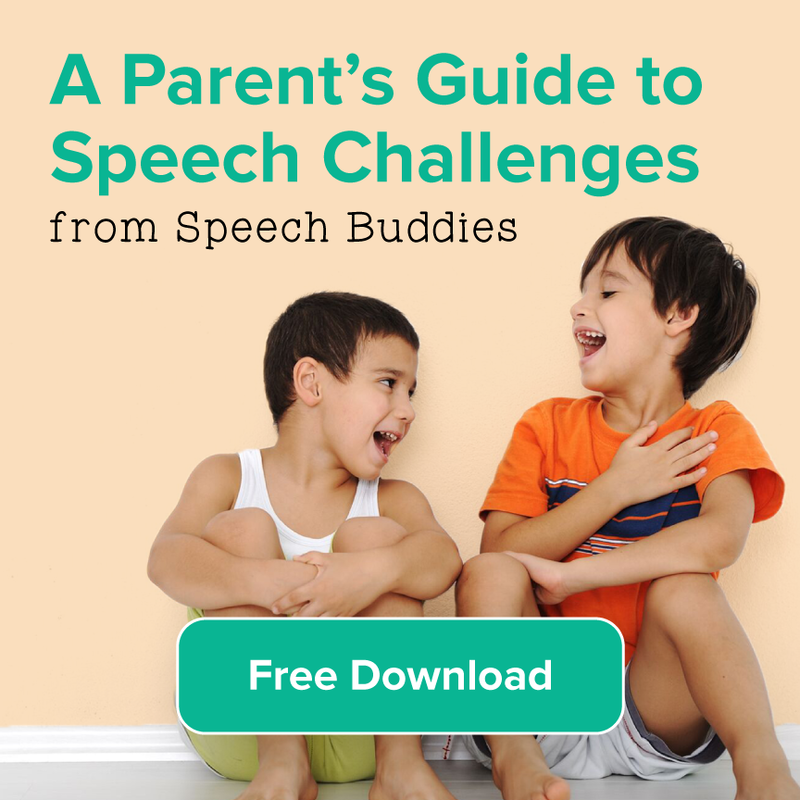 If you don’t have a basketball hoop in your speech therapy area try small pompoms, ping pong balls or downloading a basketball app. Play a game of H-O-R-S-E but use a target word instead. Make sure to have the child repeat the word during the game. Visit the NCAA website and read an interesting article aloud. Have the child listen for and identify their target words. You could also ask them to look for them in print if they’re able. The Boardmaker share website has a variety of materials made to be shared via Boardmaker or sometimes PDF. Use search tool to find spring related items. Create your own memory matching iPad app! Use a great app, like Photo Match Memory Game, to create custom materials on a platform your kids will love. ← So You’ve Bought Your Child an IPad, Now What?